China Mobile and Ericsson combine drone and cloud technologies technologies to trial 5G low-latency, distributed network supporting mission-critical use cases. The trial is a demonstration of 5G-enabled drones flying over China Mobile’s cellular network, and using them to do handoffs between cell sites. It is important to notice that the handoffs are being performed between cell sites that are simultaneously used by mobile phone users, i.e. cellular infrastructure is enhanced with drone infrastructure to meet enterprise mission-critical application requirements. China National Key 5G Project and The Role of China Mobile: China Mobile Communications Corporation (CMCC) is one of the world’s largest telecommunications service providers. The size of its network, its subscriber base and its market capitalization make it the largest mobile operator worldwide. At the end of July 2016 CMCC had over 838 million mobile subscribers, operated more than 2 million base stations and covered over 99% of China’s population as they look to expand their global footprint in APAC, Europe and the US. Their primary business is mobile services and the company has been creating a vision to manage rapid traffic growth, new service deployments and innovation. Ericsson says that it has been collaborating with China Mobile in the China National Key 5G projects since the beginning of 2016, focusing on user-centric 5G network architecture evolution. China Mobile’s vision for network evolution to 5G is summarized in their recently issued “More than Connected” 2020 strategy white paper. 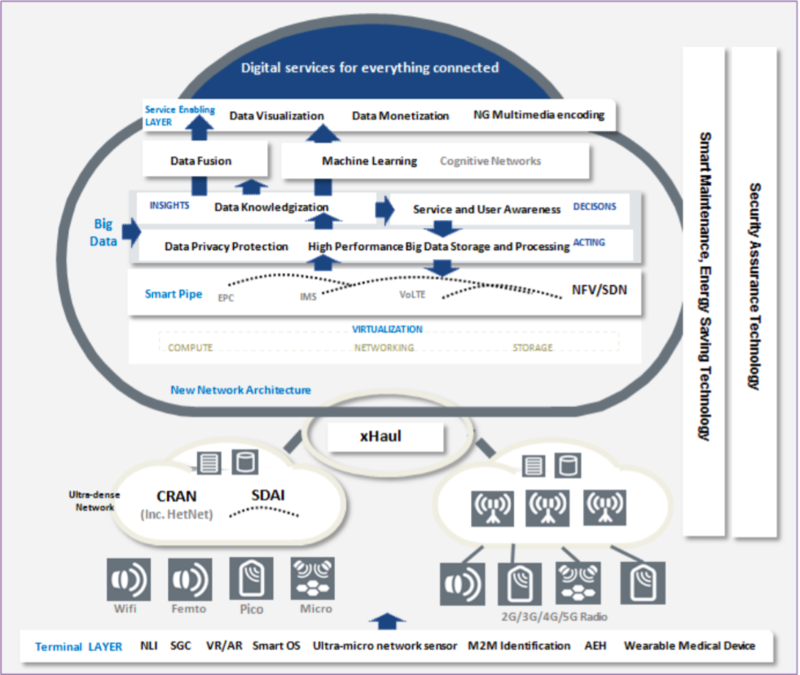 One of their aims is to optimize latency for mission-critical use cases, by dynamically deploying part of a network through distributed cloud close to the radio edge. The drone trial is therefore an important step toward 5G networks in which part of a network can be distributed and dynamically deployed at the cellular edge in order to reduce end-to-end latency, and to serve a range of 5G use cases at the same time. Basestations and Drones Working Together: 5G will require up to 20 Gbps data throughput, 1 millisecond or lower latency, support for 500 km/hour device mobility and device tracking within 1 meter. We see in this trial a clear proposal to use cloud capabilities and distributing computing at the cellular edge (Mobile Edge/Fog Computing) to achieve these requirements using drone platforms. At the time of this writing, we are not aware of details regarding how Ericsson and China Mobile are architecting the integration between ground basestations and drones to provide computing resources, storage capacity and connectivity as a traditional radio network infrastructure would. Additionally, we see this trial as a landmark example of enabling 5G services to enterprises. 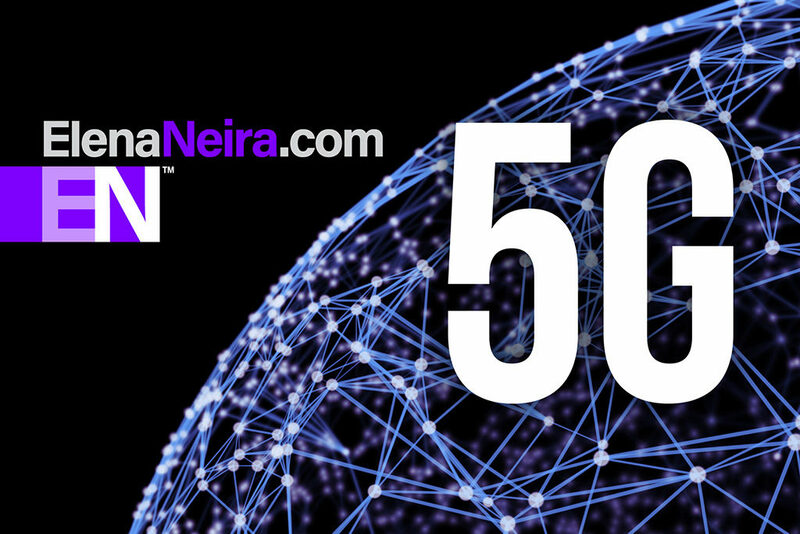 Governments, enterprises or other organizations have access to 5G capabilities that can be tailored to their applications and services for enhanced user experience such as the one covered in this trial for mission-critical applications.